We’ve ALL been there! We’ve told ourselves this oh just about one or two (MILLION) times!! And chances are that most of you are still saying it but not seeing it happen. Wanting to lose weight is easy. And if your only goal is to lose weight, you’re setting yourself up to fail. Did you know that 9 out of 10 people fail on a weight loss plan. WHAT?!? 9 out of 10- how can that be?? Do you see the difference? Your why becomes the bridge between the wanting and the working, which makes it possible for you to succeed. 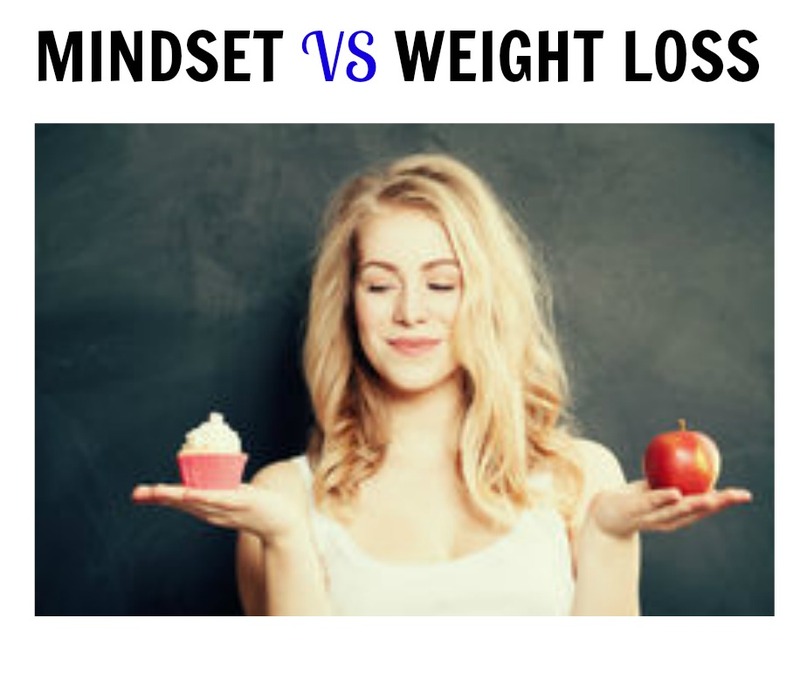 Once you have a why you have something to think about besides wanting to lose weight. You have a reason. You have something positive to focus on that will make your weight loss journey easier. So what is YOUR WHY?? 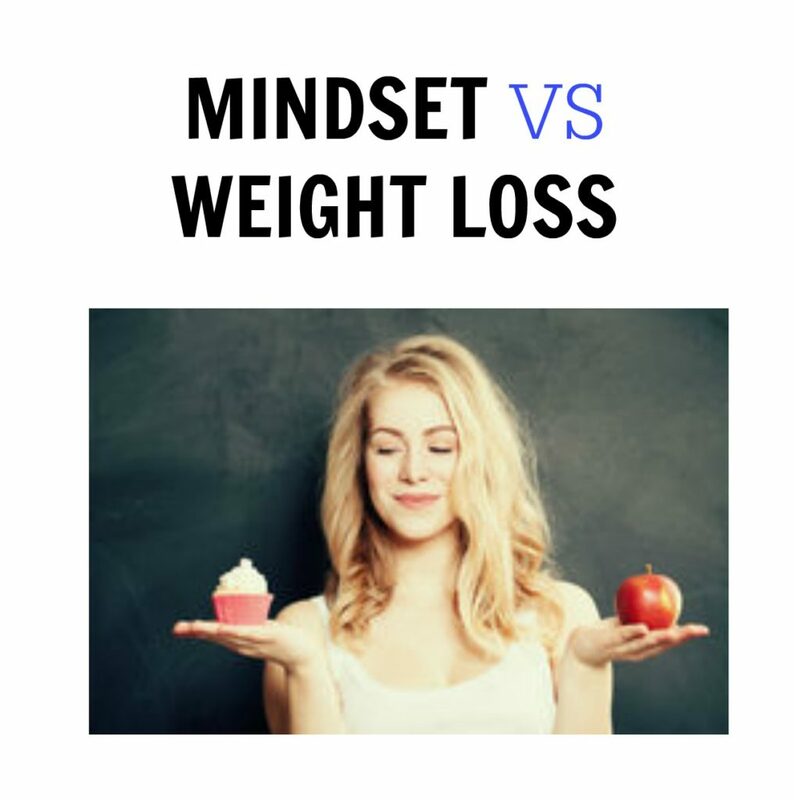 I challenge you today to think about WHY you want to loose weight! – Are you tired of all the medications you have to take and medical bills you have to pay that are a direct result of your weight? – Are you a busy mom who finds it hard to enjoy doing things with your family due to your weight? – Do you want to see more success at work but feel like your weight is holding you back? Now, I want you to start to apply these tips. YES, RIGHT NOW!! Sit down and figure out whats MOST IMPORTANT TO YOU. Commit to making this LIFESTYLE CHANGE and even share with an accountability partner! Get REAL with yourself and COMMIT then set S.M.A.R.T goals and get to it!! If you’re really feeling bold, share publicly what your SMART GOALS are!! I would love to hear from you so reach out to me on Facebook or IG and share your journey with me!